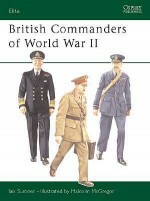 The Second World War was Britain's last conflict as a world power. 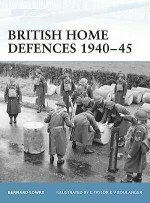 For a year it saw Britain standing alone against the fascist dictatorships; winning it demanded the sacrifice of the entire national wealth. 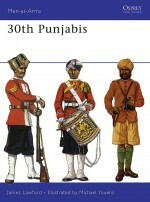 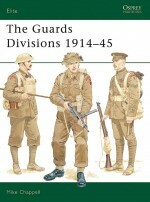 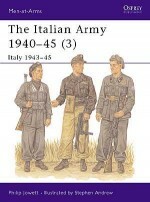 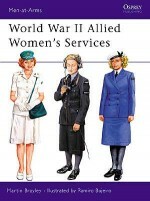 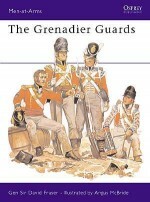 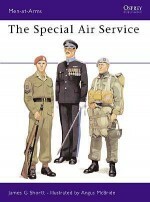 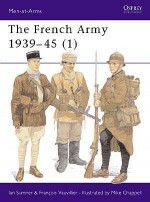 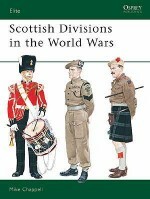 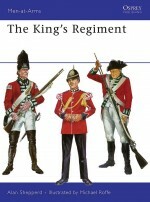 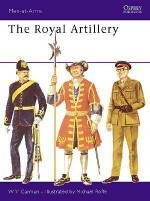 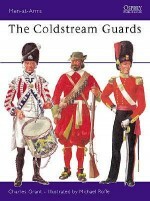 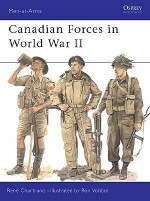 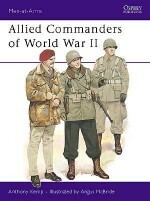 This first book of three describes the uniforms developed for European service. 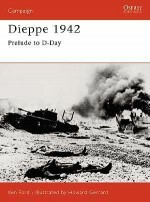 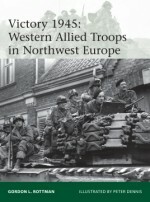 It traces the appearance of the 'Tommy' from pre-war mobilization, through the years of defeat and endurance, to D-Day and the long fighting advance to Northern Germany. 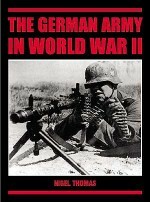 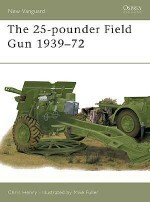 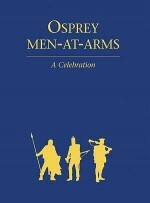 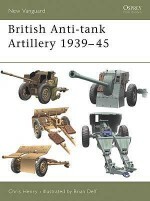 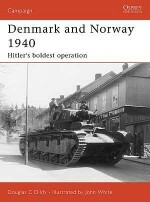 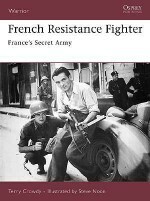 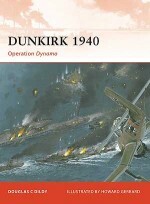 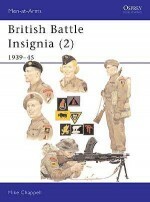 The book also includes a campaign summary, infantry organization tables, lists of arms and services and basic specifications of a number of heavy weapons.  Martin Brayley has recently retired from the armed forces after 24 years as a much-travelled military photographer, and is now pursuing a career as a freelance photographer and writer. 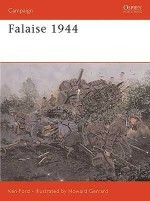 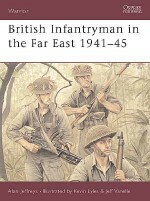 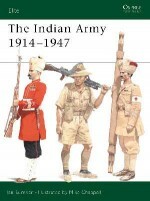 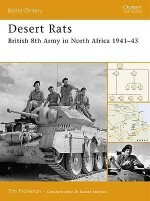 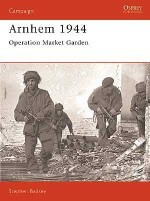 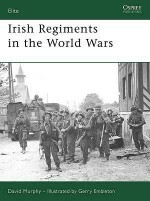 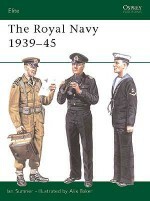 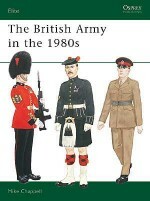 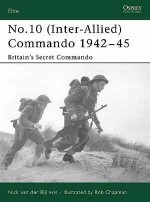 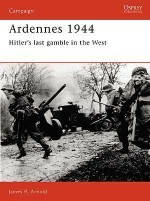 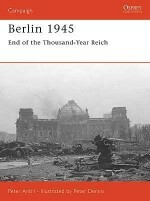 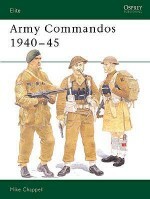 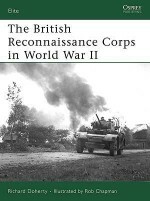 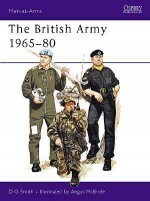 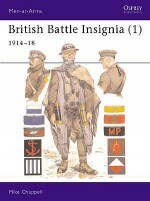 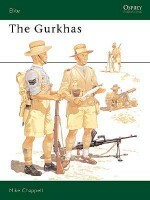 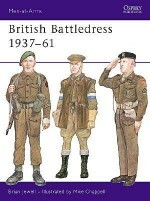 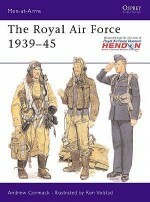 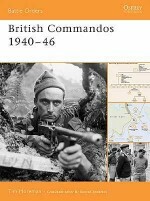 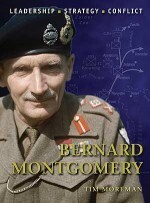 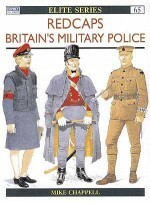 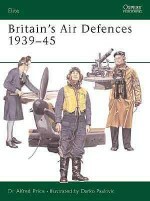 A long-time collector and researcher of militaria, his published books - with co-author Richard Ingram - include World War II British Women's Uniforms (1995); The World War II Tommy: British Army Uniforms, European Theatre 1939-45 in Colour Photographs (1998); and Khaki Drill & Jungle Green: British Tropical Uniforms 1939-45 in Colour Photographs (2000).Mike Chappell spent 22 years in infantry soldiering, retiring in 1974 as RSM of the 1st Bn., The Wessex Regiment (Rifle Volunteers). 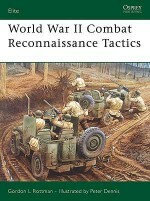 Since beginning to paint military subjects in 1968 Mike has gained world-wide popularity as a military illustrator, and has been a prolific artist and author for Osprey for well over 20 years. 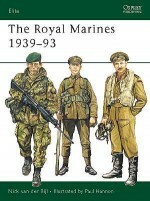 He currently lives and works in Kent.